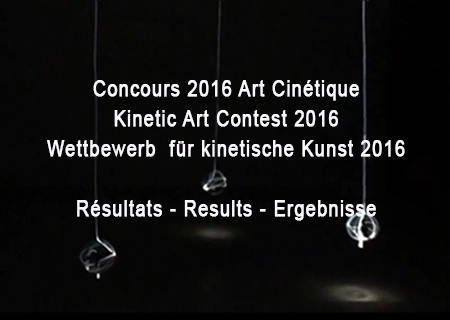 A big thank you to all artists who entered the K-Droz Kinetic art competition. There was a high-level of work submitted from exhibitors all round the world. Both artists were awarded Kinetica Museum artists memberships.